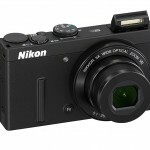 Last year, Nikon updated their premium pocket camera, the Coolpix P330, by giving it a proper 1/1.7-inch CMOS sensor and RAW shooting capability – features it really needed to take advantage of the 5x 24-120mm f/1.8-5.6 zoom lens. 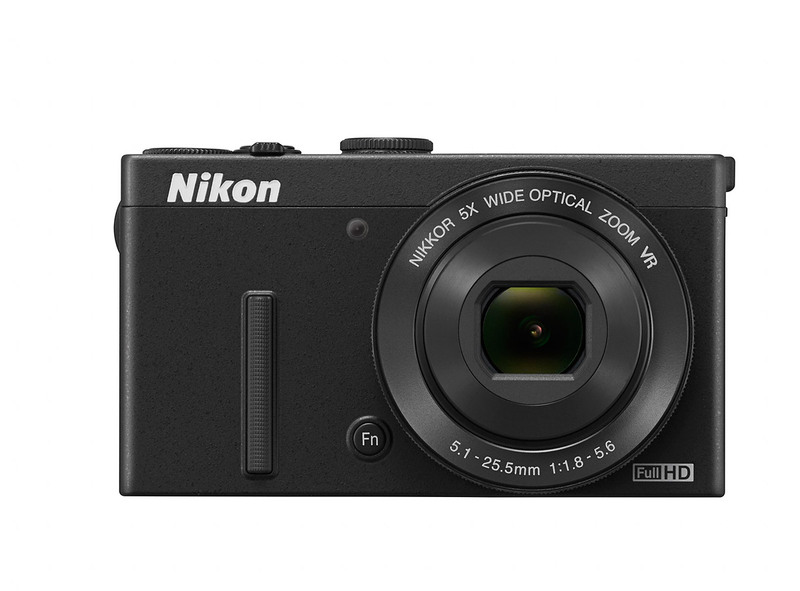 For 2014, Nikon adds built-in Wi-Fi and a brighter RGBW (red, green, blue and white) LCD display to their latest version, the Coolpix P340. 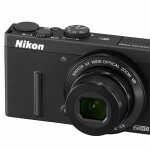 The previous, P330 Coolpix, was already a very capable camera designed for serious photographers. 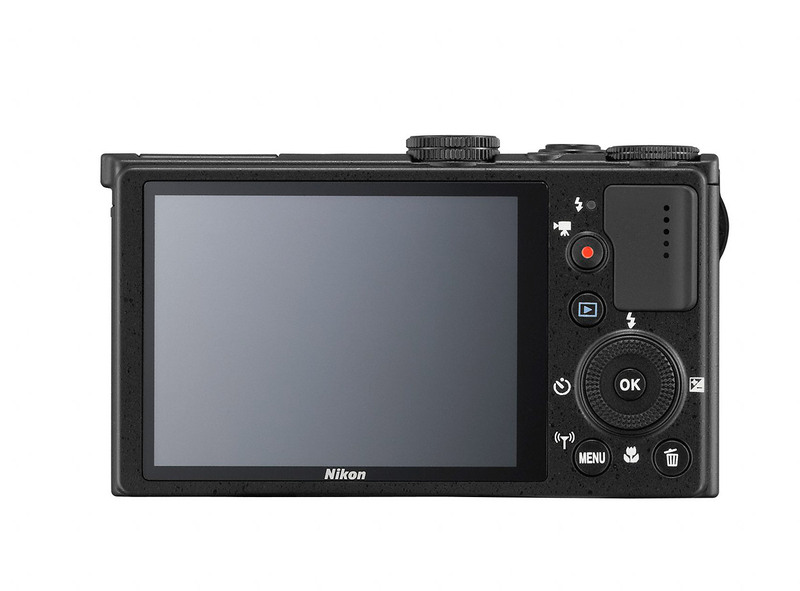 It had PASM manual shooting modes, a very good sensor, full HD video, a fast aperture lens, and RAW shooting – all packed into a camera that could easily be dropped in a pants pocket. 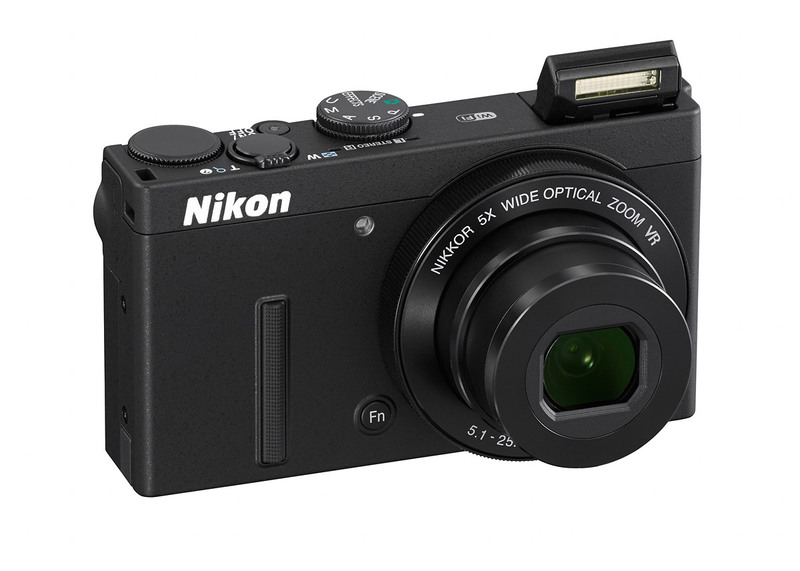 The only thing really missing was built-in Wi-Fi so you could share your photos on the spot. 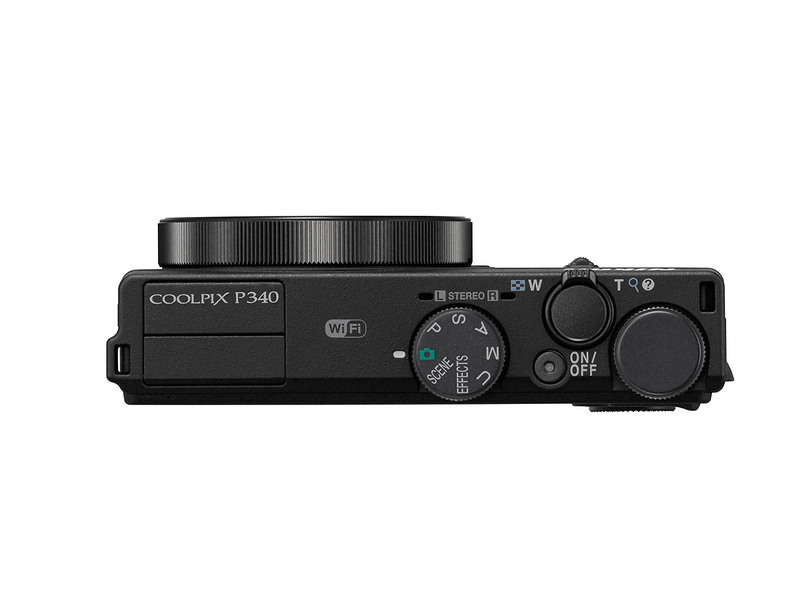 With the new Coolpix P340, you can take a picture and wirelessly transfer it to your phone and then upload it straight to Facebook or Instagram. 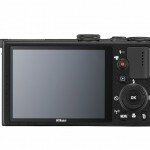 Check out my digital camera Wi-Fi demo video to see it in action (with other cameras). 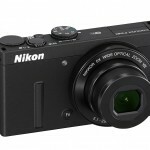 There’s honestly not a whole lot more to say about the Nikon Coolpix P340. 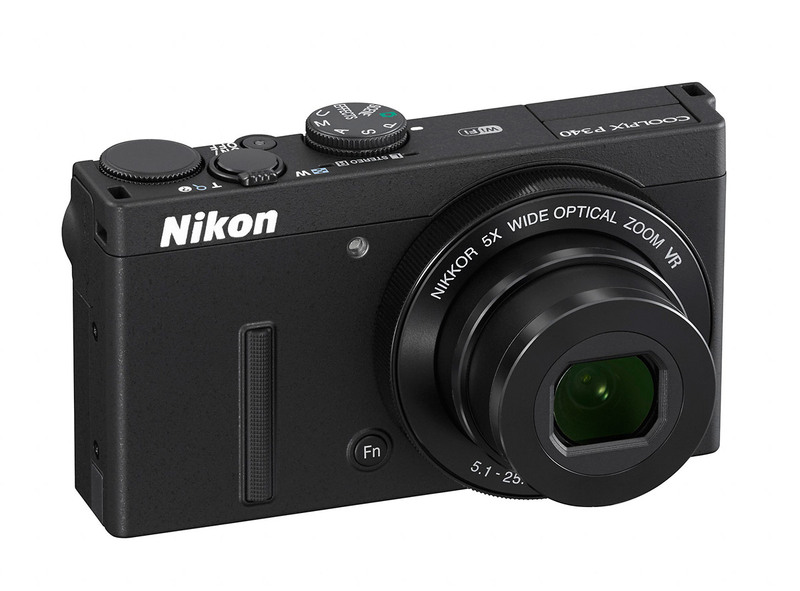 If you want a full-featured camera with a fast lens that fits in your pocket, there aren’t a lot of options – especially for under $400. Without the Wi-Fi it was a bit of a tough sell for me. 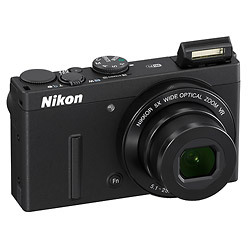 But now that they’ve added Wi-Fi, I think it looks like an awesome little camera. 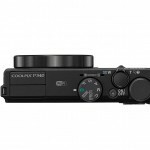 One caveat – the P330 had built-in GPS, a very nice feature that allows you to search and sort photos by geographical location. 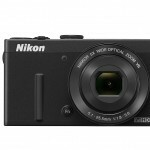 It Iooks like Nikon swapped the GPS for the built-in Wi-Fi in the P340. That’s too bad because I would like to see them both in the same camera. Personally, I’m willing to trade GPS for Wi-Fi – after all, I need to post my lunch photos on Instagram. But life would be so much better if those photos were also geo-tagged. 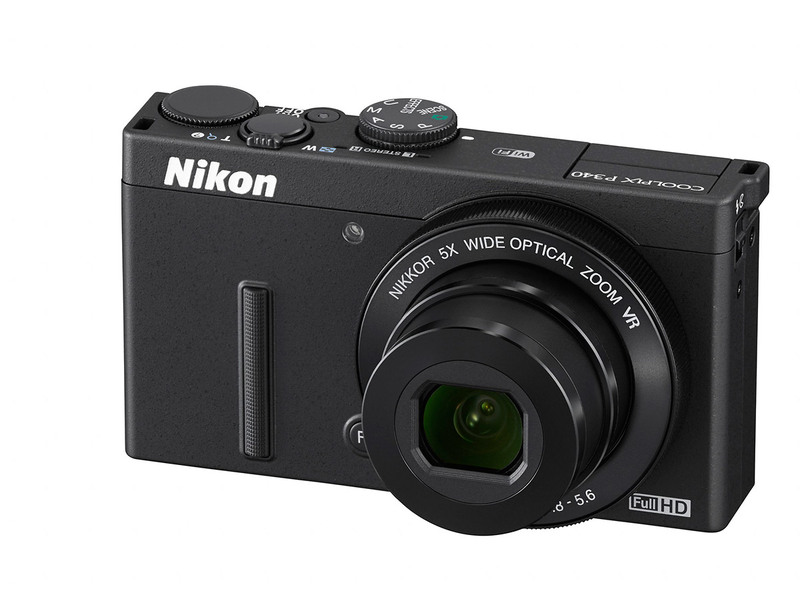 The Nikon Coolpix P340 will be available next month (March, 2014) with a suggested retail price of US $379.95. And as the man said, you can have it in any color you want, as long as it’s black.